Chris Douglas is active in Alston & Bird’s pre-grant and post-grant patent practice areas. 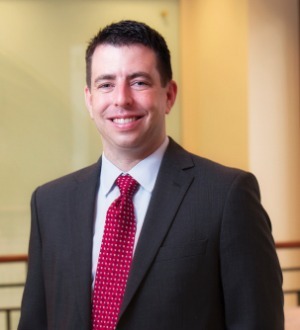 Chris represents both petitioners and patent owners in post-grant proceedings and is recognized as one of the more active post-grant practitioners nationwide. Chris remains one of the few practitioners to tout confirmation of all claims in an inter partes review in a final written decision on behalf of a patent owner. In addition, he maintains a robust pre-grant patent prosecution practice. His familiarity with both pre-grant and post-grant proceedings informs his ability to counsel and secure foreign and domestic patent rights for his clients. He frequently speaks and publishes on patent post-grant proceedings, software patent eligibility and telecommunications-related patent strategies. Chris served as an officer in both armor and cavalry units in the United States Army and is a veteran of Operation Iraqi Freedom.